Enterprise blockchain solutions provider R3 has launched a new application that will help Corda users settle transactions. Called “Corda Settler,” the new CorDapp will allow payment obligations arising on the Corda Network to be settled via any parallel rail, traditional or blockchain-based, capable of providing cryptographic proof of settlement. Importantly, XRP is the first cryptocurrency to be supported by the Settler. 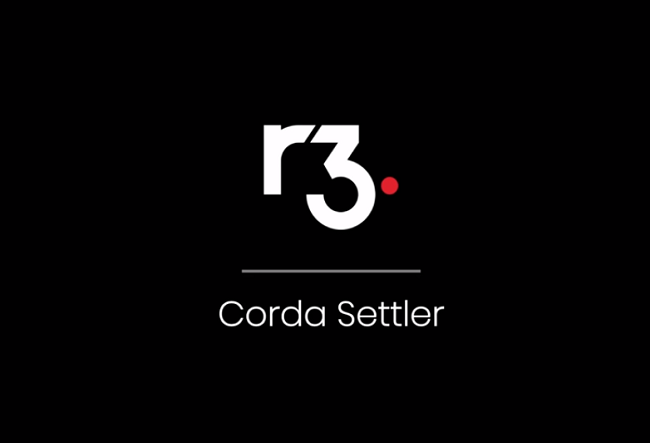 With Corda Settler, R3 explained, when a payment obligation arises on Corda, one party will have the option to request settlement using XRP. The other party can be notified that settlement in XRP has been requested and that they must instruct a payment to the required address before the specified deadline. Once an oracle service validates the payment has been made, both parties can treat the obligation as settled. The Corda Settler will verify that the beneficiary’s account was credited with the expected payment, automatically updating the Corda ledger. “While the Settler will be open to all forms of crypto and traditional assets, this demonstration with XRP is the next logical step in showing how widespread acceptance and use of digital assets to transfer value and make payments can be achieved,” he added. In the next phase of development, the app will support domestic deferred net settlement and real-time gross settlement payments, the release said.